We are all about quality, service and value. On line since 1993 and in business since 1953 as a generational family business. Specializing in hearts and arrows ideal triple excellent cuts. 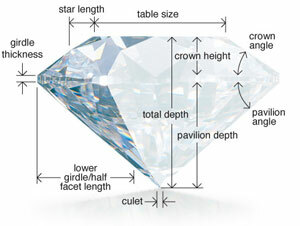 The source closest to the diamond cutter will give you the best price. Our source is one of the few who can purchase directly from DeBeers.